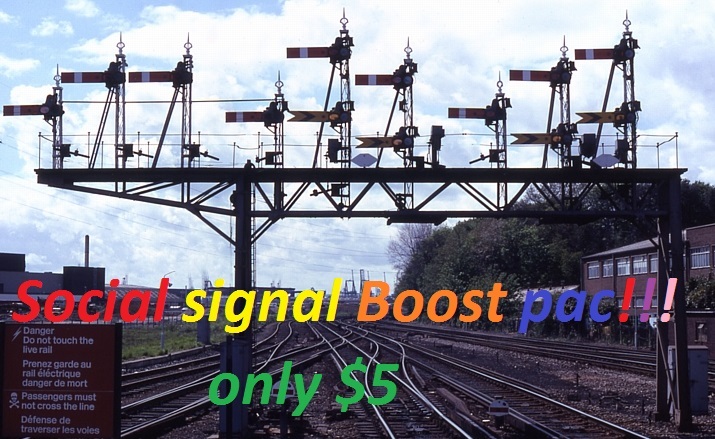 ↵THEbest offer you can find for only $5 !............!!!! ✔✔ No Redirect links OR shortened (as like as- goo.gl, bit.ly , adf.ly). 4,500+ PR9-PR10 SOCIAL SIGNALS Powerful Pack from the 2 BEST Social Media websites to any link only is ranked 5 out of 5. Based on 429 user reviews.